Is P90X a Good Workout for Firefighters? 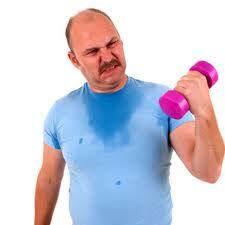 Today’s blog will list the pros and cons of P90X (just like I did with CrossFit) to help you decide for yourself if P90X measures up. 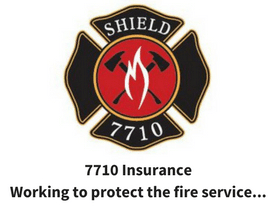 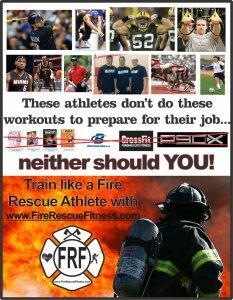 Need a program that does meet the needs of the Fire Rescue Athlete (firefighters, EMTs and medics)? 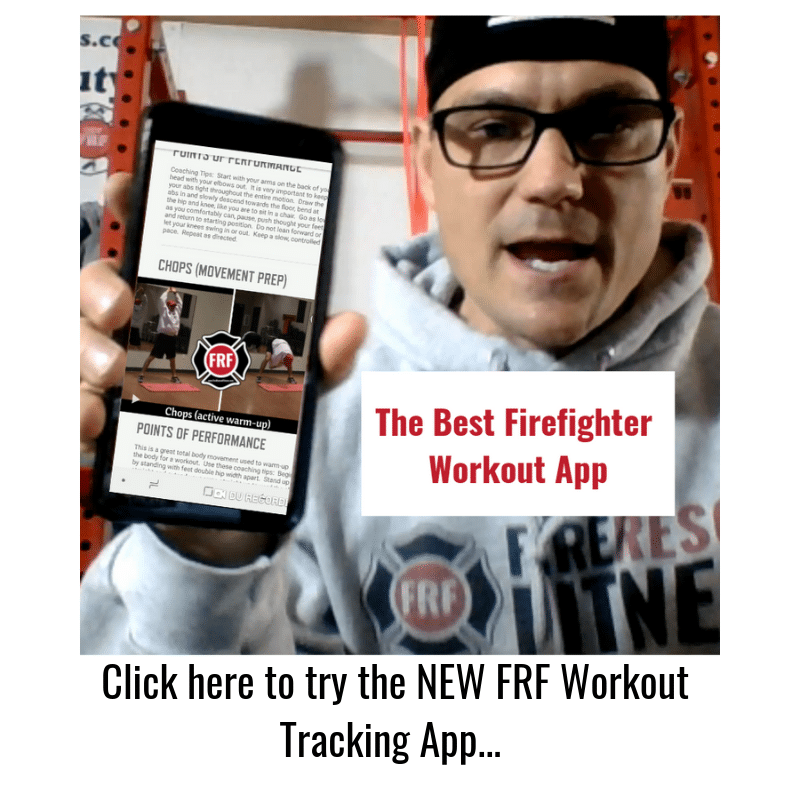 Click here to discover the FRF Ultimate Fire Rescue Athlete Workout. 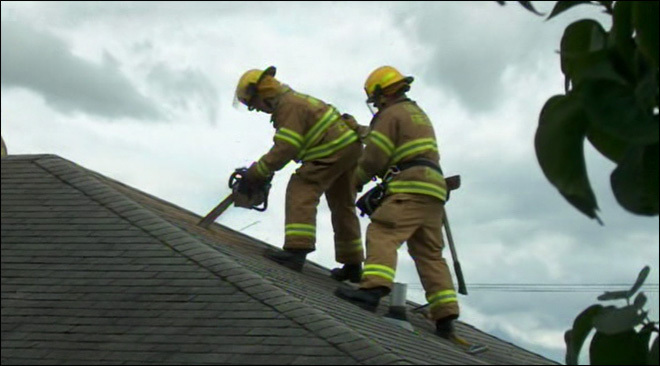 Turnouts and Uniform pants fitting a little tighter? 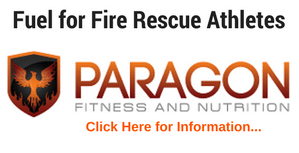 Check out the FRF Rapid Fat Loss for Firefighters Workout.